A new set of teasers has been posted on our community forums! Of course, this is just one out of four total images. 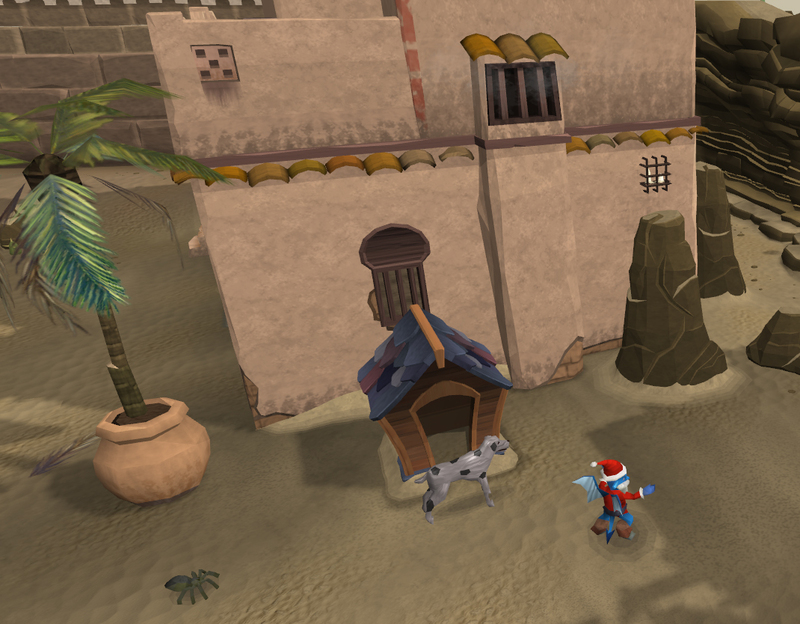 Check out our Weekly Update Teasers topic to view the other three, and to discuss the next update to hit RuneScape!